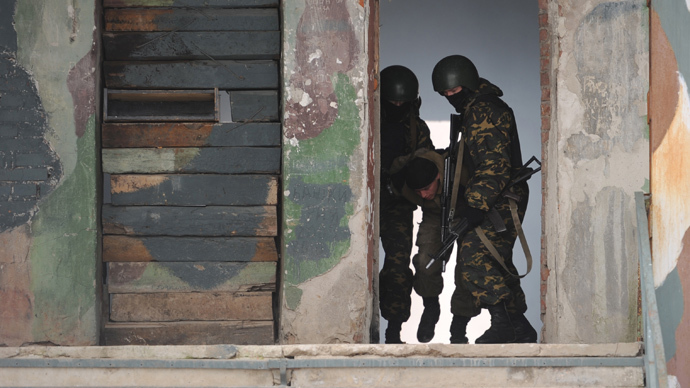 Russian security services have killed four militants, including the suspected mastermind of a suicide attack outside police station in southern city of Pyatigorsk in December. Three servicemen were killed and another five injured in the shootout. 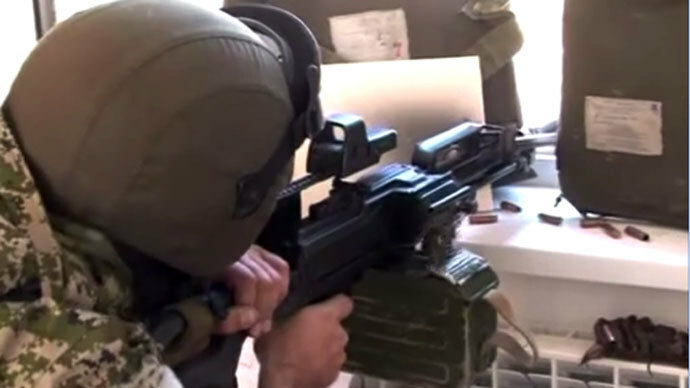 The country’s National Anti-Terrorism Committee released a statement, saying that the group of militants had been trapped in a house Tuesday night in the village of Karlan-yurt in the southern republic of Dagestan. The militants were killed as they tried to leave the hideout during the night, using automatic weapons and grenades. Special Forces managed to stop them, but three officers were killed and five sustained wounds "of varying gravity." No civilians were hurt in the operation. So far, two of the dead militants have been identified, the National Anti-Terrorism Committee said. 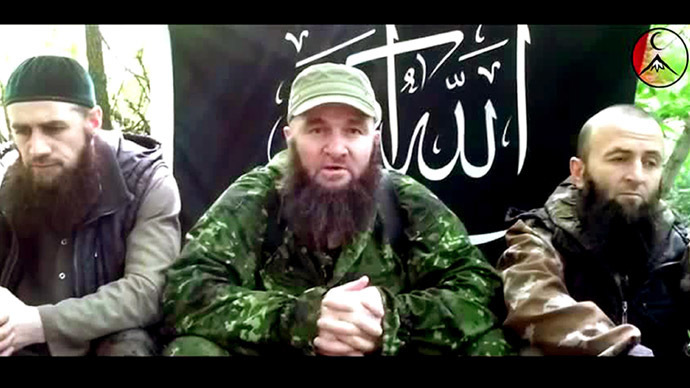 One of them is said to be Marat Idrisov, a militant commander in the Khasav-yurt area who is suspected of organizing a bomb attack in Pyatigorsk on 27 December, in which three people died and three more were injured. The anti-terrorist committee said Idribov was responsible for a handful of other attacks on security officials and religious leaders in southern Russia. Another killed militant was identified as local man Rustam Dagirov, who was providing militants with food and medicine and allowing his home to be used for assembling bombs. An IED with the explosive power of 50kg (110lb) of TNT was found inside the house along with a magnetic mine, the anti-terrorist committee said.